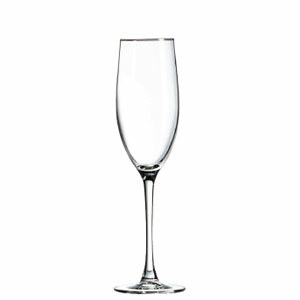 A toast to good taste - and your brand. 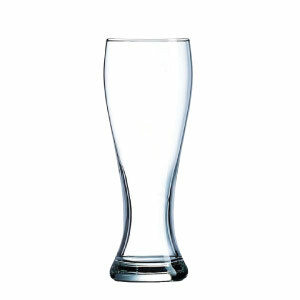 Print: Prices include one-colour imprint. 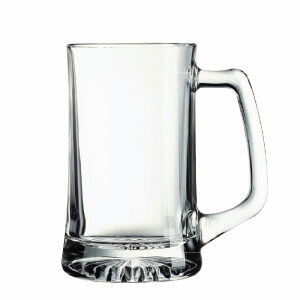 Pad Plate: $52/colour. 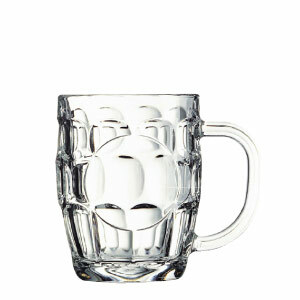 Can be printed in up to 4 colours. 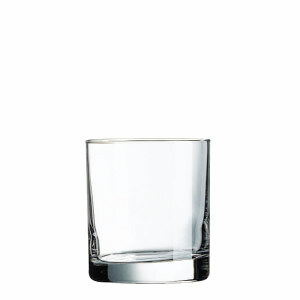 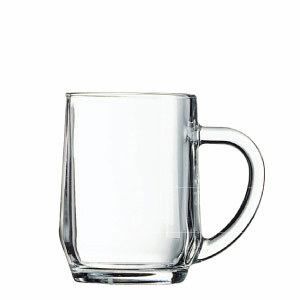 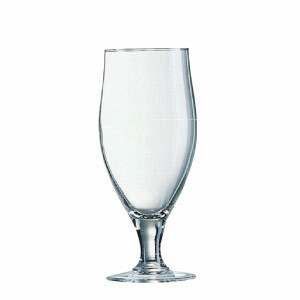 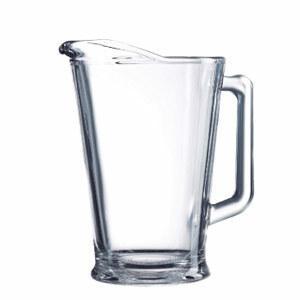 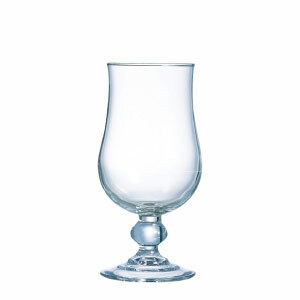 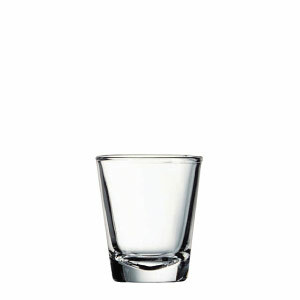 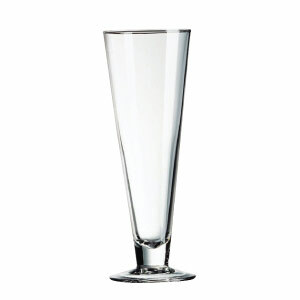 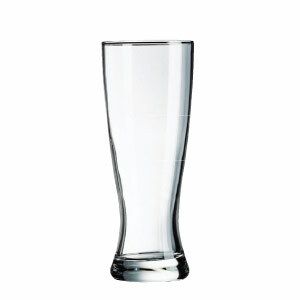 The Cup Store offers a wide selection of high quality glassware products that are available on their own or with a custom imprint. 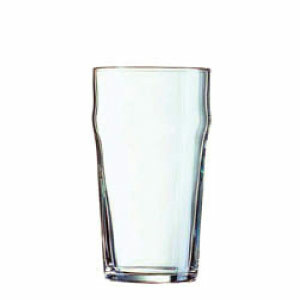 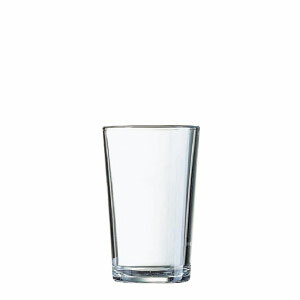 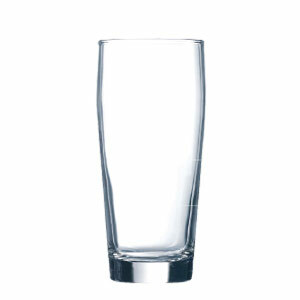 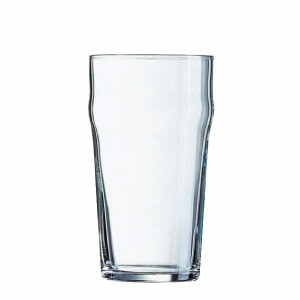 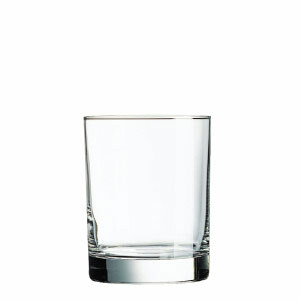 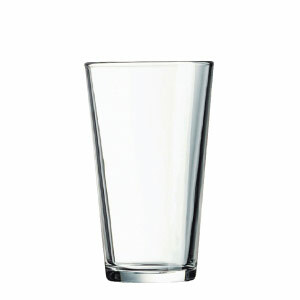 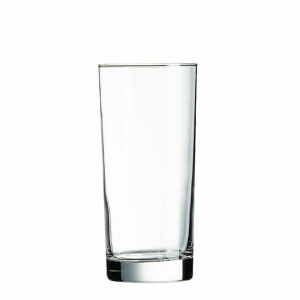 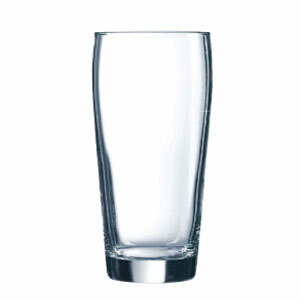 Ideal for bars, pubs, restaurants or coffee shops, our glass collection is American-made and supplied by the leading glass manufacturers in the country. 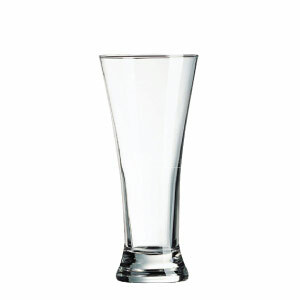 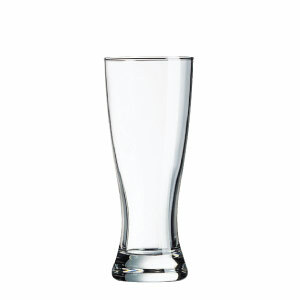 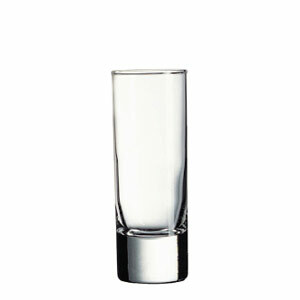 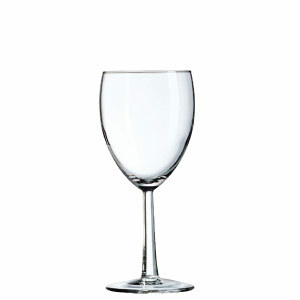 Have a favorite style glass? 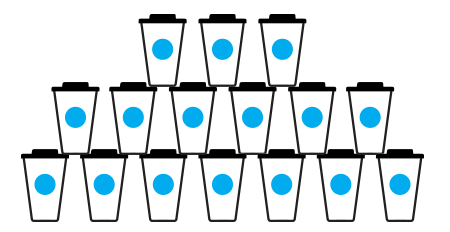 The Cup Store has it! 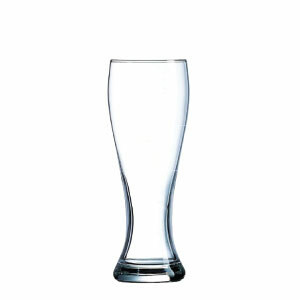 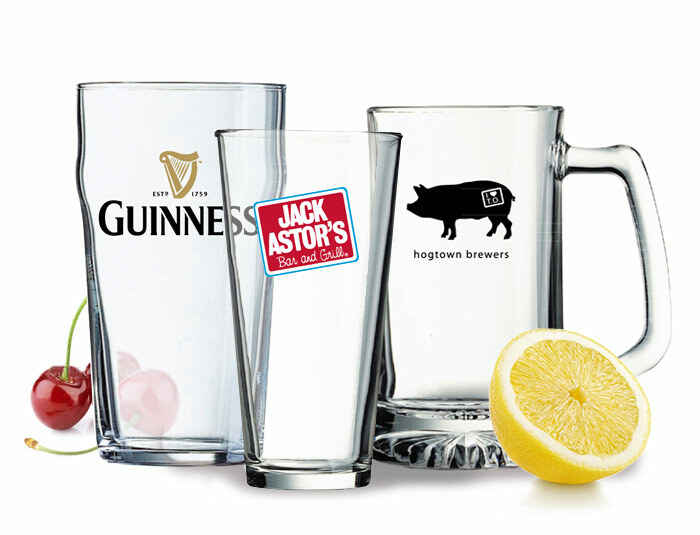 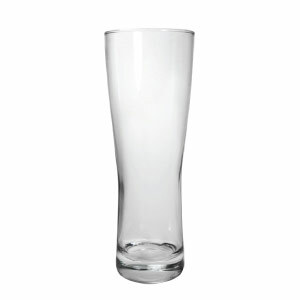 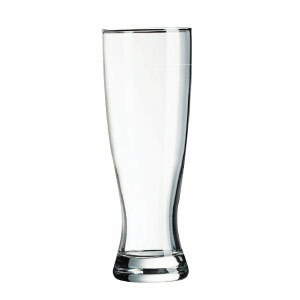 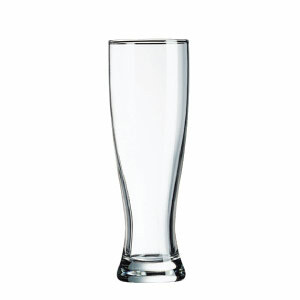 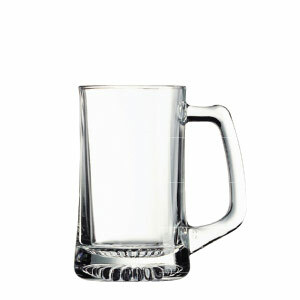 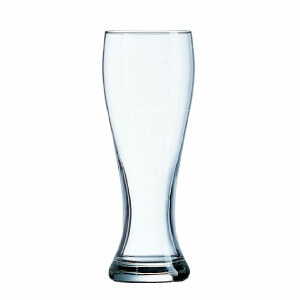 We can provide custom printed pilsners, coolers, lagers or mixing glasses, for example; we also carry stemware, shot glasses and pitchers, all of which can be printed with your logo or messaging. 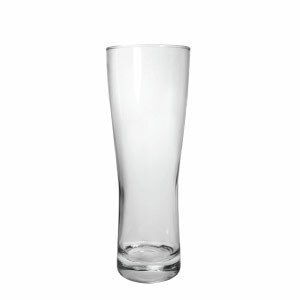 As with all our products, our glassware will provide you with an eye-catching, high quality tool to help you promote your company and your brand! 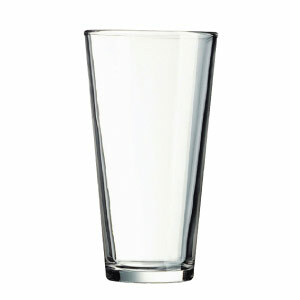 Minimum order = 24 glasses. 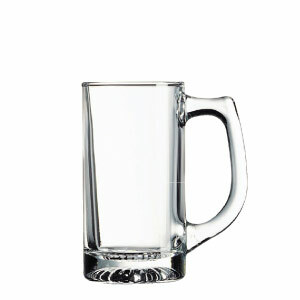 Minimum order = 6 pitchers.